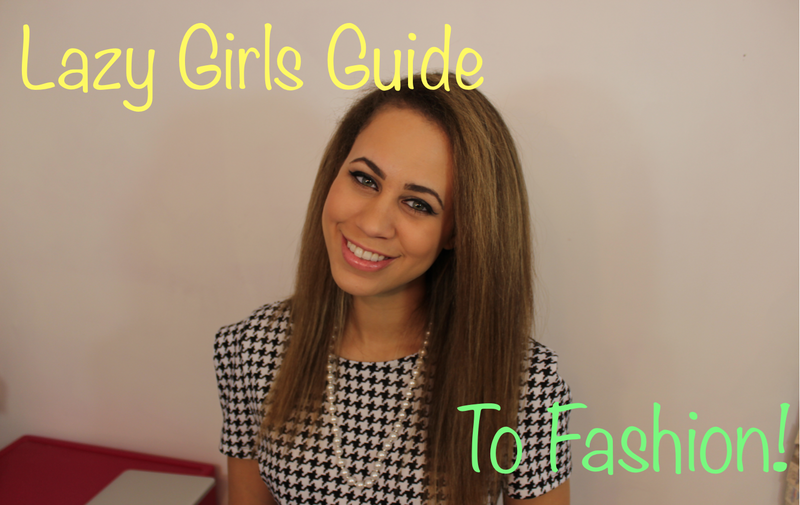 Elizzabeth Hope: Lazy Girl's Guide To Fashion Outfits!!! 1. Yoga Pants!!!! Dress them up with a nice sweater and statement necklace! 2. 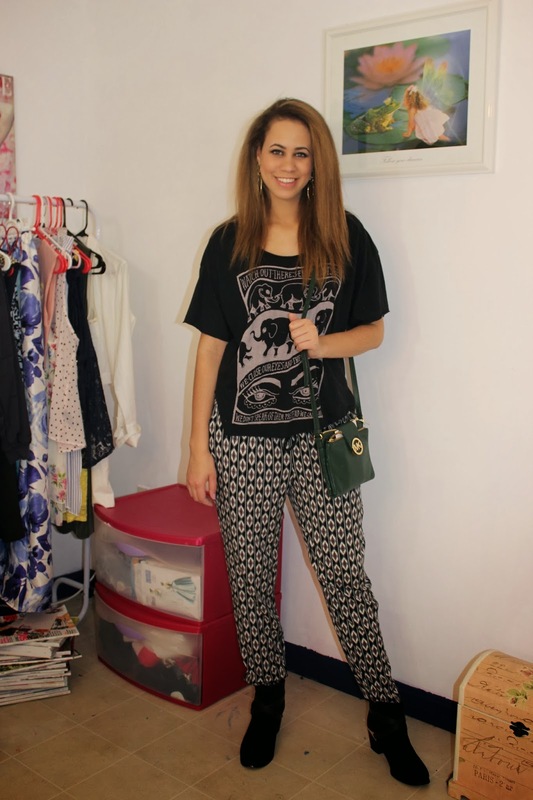 Crazy Pants!!! Comfy just like pajamas but they are dressy so you can wear them out to eat or even to class!! Wear a solid colored shirt with not to much details on it so it doesn't collide with the pants. 3. Concert Tees!! We all have those days where we have nothing to wear or don't want to wear anything dressy. Concert tees are perfect for these days. 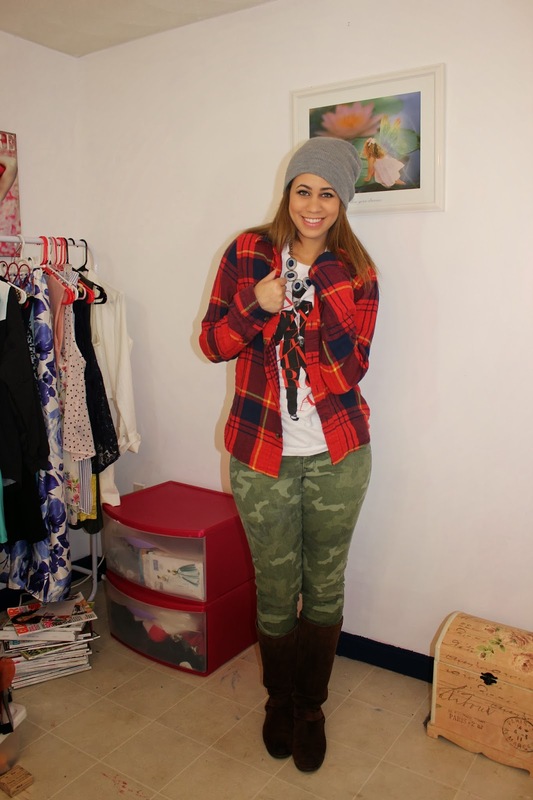 Dress them up with a hat like a beanie or baseball cap and printed pants like these army green ones from the Gap! PS- the JT concert was hashtag AMAZING!!!! 4. College Sweatshirts!! We all have some kind of sweatshirt whether from sports, clubs, or school! Dress them up with a printed scarf and a baseball cap! anddddddddd here's the video to go with the post! Check it out for more tips and tricks!! 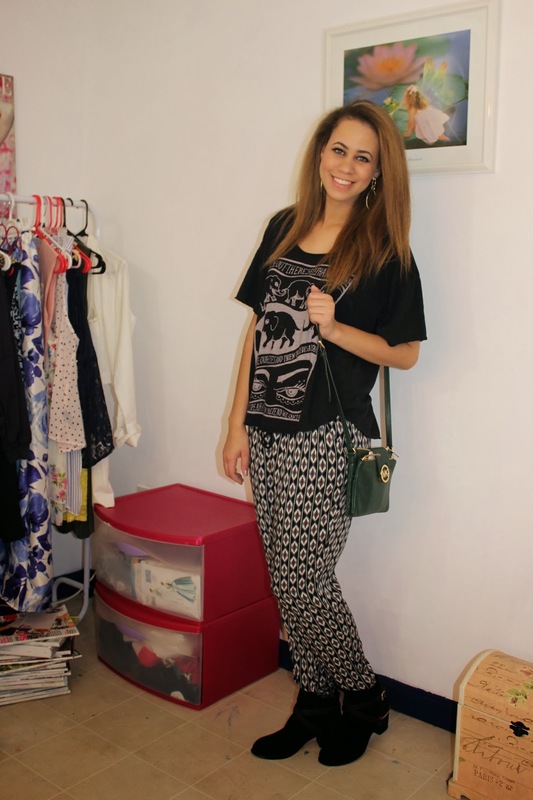 I love your outfit ideas! You have some really good tips! Concert tees are my fave! I wear them all the time!